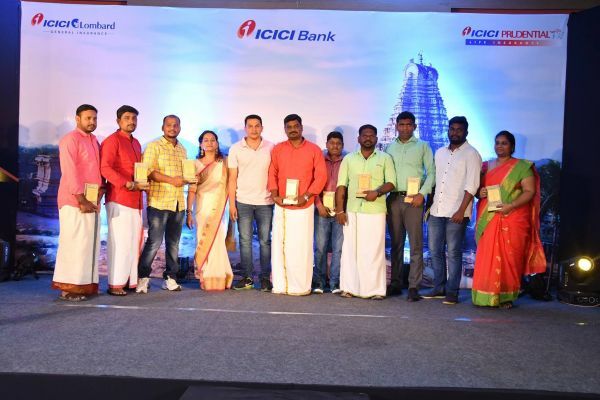 Being professional and thinking partners to one of India’s most esteemed banks, WOOT Factor executed the culmination of ICICI Bank’s robust awards framework. The team simultaneously curated two extravagant rewards and recognition platforms, while celebrating the best of the best for their consistent delivery of exceptional performance. 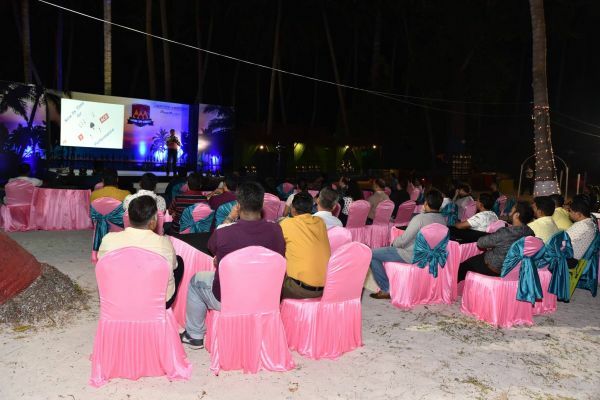 Boasting of a slender coastal strip and serene locations, the Andaman and Nicobar islands were the venue for the South Zone’s award function which was held from March 1 to 3, 2019; ASPIRE-AIM-ACHIEVE, while engaging more than 100 delegates. 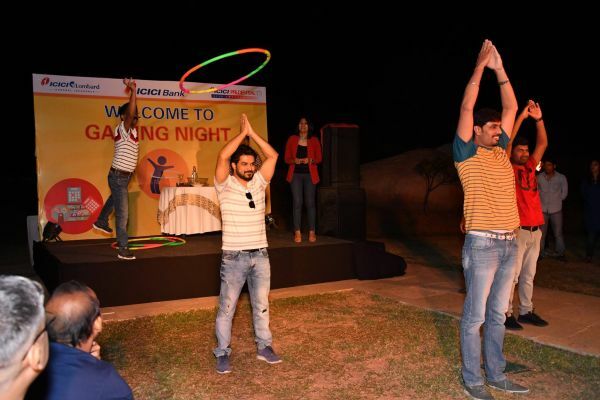 The guests were treated to an array of engagement activities, which they thoroughly enjoyed, reflected by WOOT receiving rave reviews from ICICI’s management and employees. 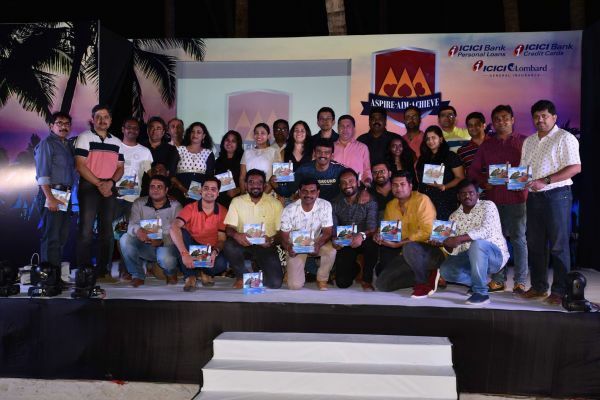 Be it the adventurous activities like Scuba-Diving or Sea-Walking to the Team Building activities on the beach, the Hi-Tea organised inside the forests or the visits to various exotic beaches – the guests were enthralled as they experienced elements they never thought they could witness. 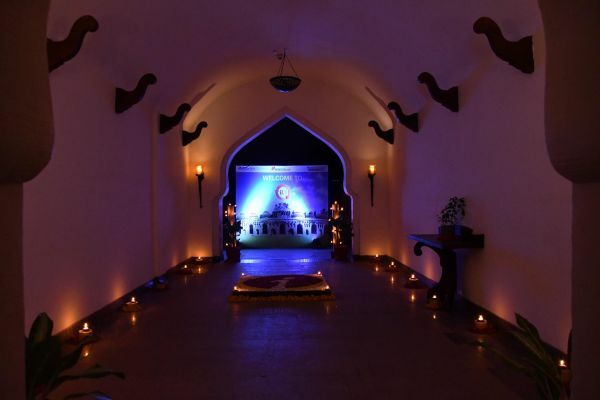 During this time another dedicated team from WOOT was curating experiences of a lifetime in the magical and surreal landscape of Hampi. 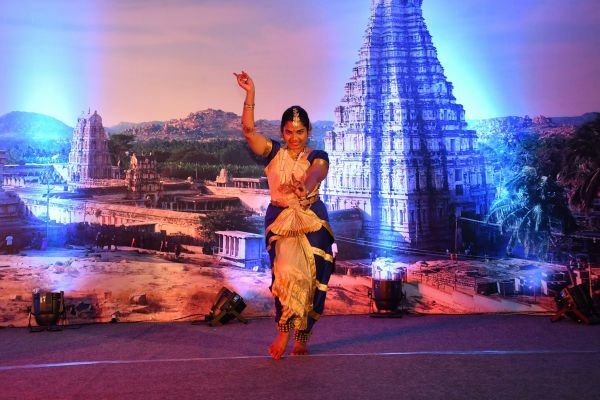 This divine location welcomed more than 200 employees from the East-AP Zone for the R3 Conclave, as they were regaled via out of the box ideations, which would echo for eternity. 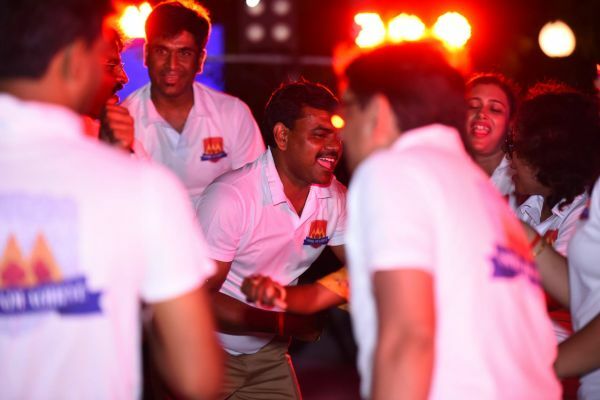 The entire agenda of the outbound was to shy away from the usual and create a larger than life experience for the attendees. R3 was an abbreviation for Royal, Regal and Real and likewise every element was synonymous and relevant to the theme of the event – quirky transit engagement, outdoor silent party or the coracle boat ride, to name a few. 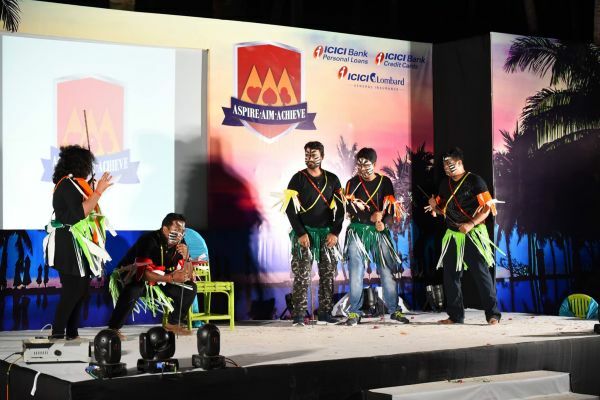 "Platforms such as these are not just about the business for us, we take pride in our association with ICICI bank and defines our vision as a brand. The team positions itself as more than just an agency, we believe in providing experiential event solutions to our clients. 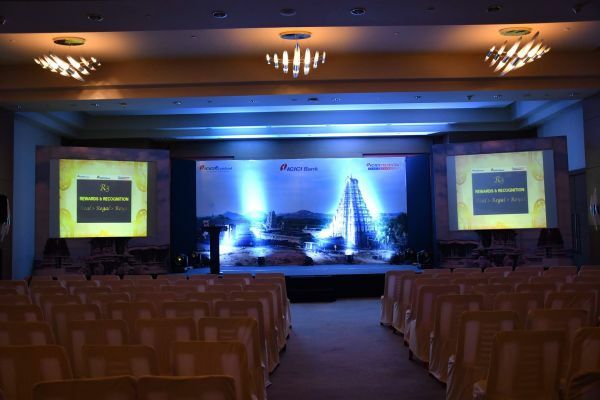 We made sure that both the events are delivered seamlessly, taking care of travel and hotel bookings, RSVP calling, creative collaterals, stage design, logistics, and other event related elements. 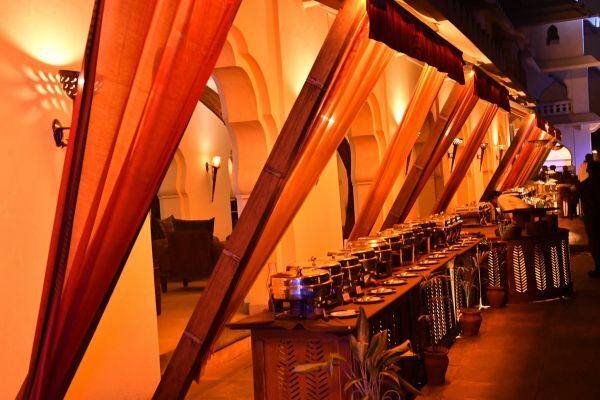 We champion in being hospitable and hospitable to our esteemed guests, a quality which remained consistent across both the venues. 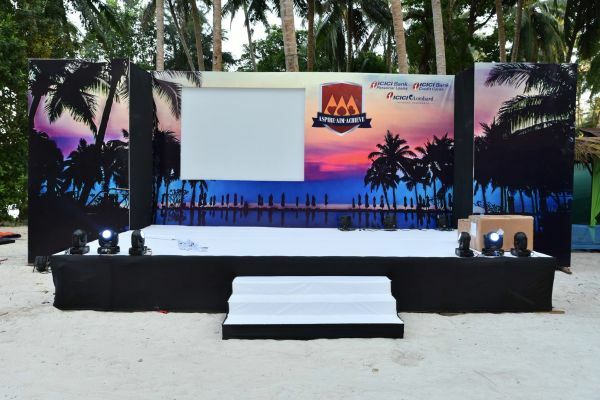 Having an eye for detail, quality is something we never compromise on – proven by the fact that we had customised trophies for both events, a show-flow that was spick and span, while also designing detailed itineraries that appealed one and all.” Amit continues.